The Rev. Kim Shrader was installed as Settled Pastor at Winslow Congregational Church on Sunday, October 14. The church is noted for its passionate commitment to extending Christ’s welcome to everyone seeking a loving family, no matter their church background, political beliefs, race, sexual orientation, or family structure. Formerly of Washington State and Colorado, Rev. 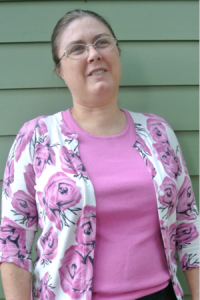 Shrader also serves as pastor of Benton Falls Congregational Church, and is a meteorologist and CSA (Community Supported Agriculture) farmer, in Vassalboro, where her Pastor’s Produce farm supports a sustainable future.